Some Warby Parker glasses. Their business model is like TOMS, buy one and they give one to charity. 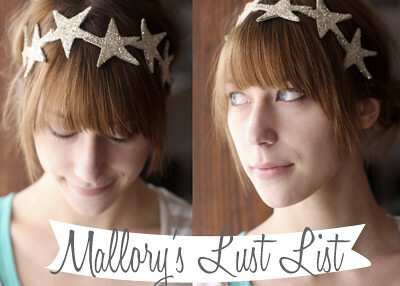 Most pairs are $95! Not awful! 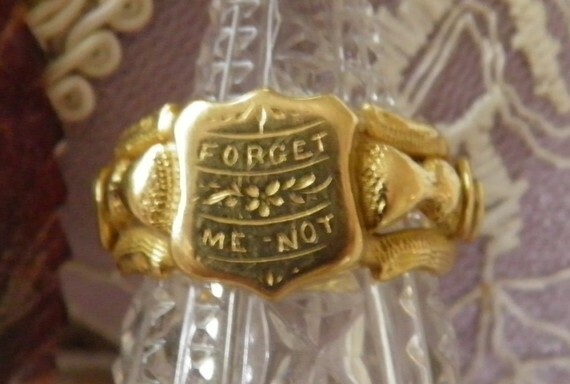 I love this forget me not ring. It reminds me of my mom. So, I'd be lying if I told you I wasn't looking at vintage engagement rings on etsy last night. 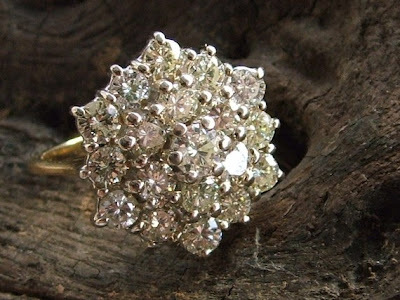 I am in LOVE with the expensive diamond cluster ring. 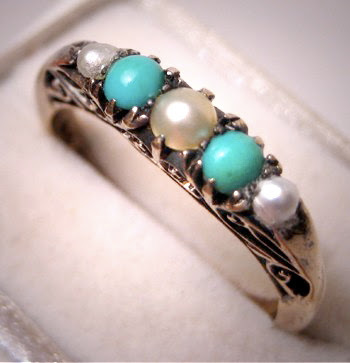 The pearl and turquoise ring I'd like to have just as a fashion piece. I think this pleated mint green skirt from UO would work really great with my spring wardrobe. 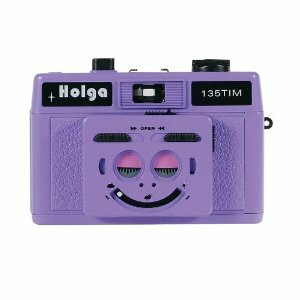 A Tim Holga Camera. It does double exposures, and that is reason enough to buy it. Well that and it'd be fun to pick up actually prints again. This eyelet crop top from Asos would be so cute with a high waist skirt under it. Maybe even the one above! I need to get to a thrift store asap. I have a spring wardrobe to update! YAYAYAYAYAY!!! I don't think that even expresses how much I love spring! Speaking of the Red Velvet Spring line launches TOMORROW at 6pm cst, or 7pm est for those of you at home.